WWE WrestleMania 35 returns to MetLife Stadium on Sunday, April 7, 2019. 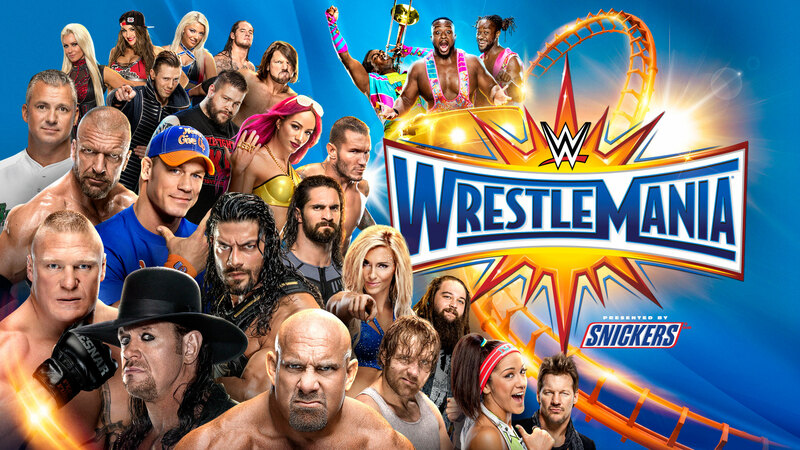 As per INDIAN time, WWE WrestleMania 35 pay-per-view begins around at 3.30 am or 4.30 am with the kickoff-show. The main show will be telecast live from 5:30 am IST onwards. 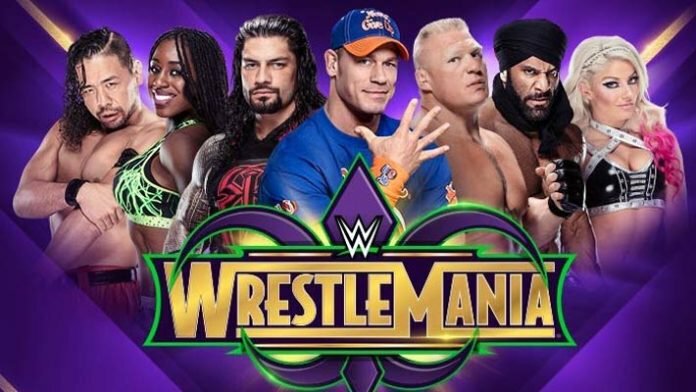 As usual, because of the time difference, WWE WrestleMania 35 PPV will telecast in INDIA on April 8, 2019. WWE WrestleMania 35 pay-per-view will be broadcast live on SONY TEN 1 and SONY TEN 1 HD in English. 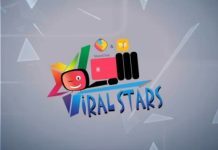 It is also available in Hindi on SONY TEN 3 and SONY TEN 3 HD. For more news, check out the WWE News section of the site.